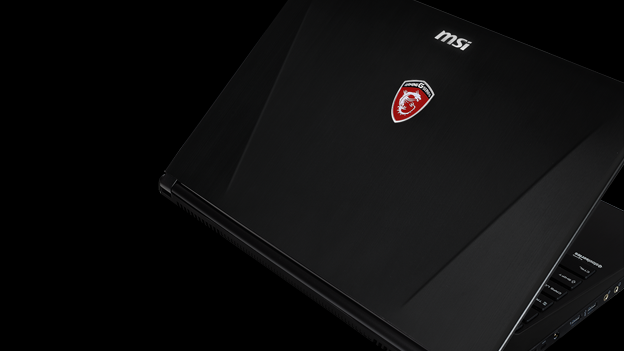 MSI has unveiled two new ultra-slim gaming laptops, the GS60 Ghost and GS70 Stealth. The MSI GS60 Ghost and MSI GS70 Stealth have been designed to be as slim and light as possible while delivering the raw power needed to play the latest games. The Ghost is available as a 15-inch laptop, while the Stealth is slightly larger at 17-inches. The company has said that the Ghost is the lightest 15-inch laptop to hit the market. According to MSI, the laptops have been designed for the “serious gamer”. They come with either Nvidia's GeForce GTX 860M or 870M graphics card in the Ghost and Stealth respectively. Both are powered by Intel's Core i7 processors. They also come with a number of other features designed to make playing games on the laptops as easy and as fun as possible. These include SteelSeries backlit gaming keyboards, Sound Blaster Cinema sound, Dynaudio technology and XSplit Gamecaster. “The GS60 Ghost and GS70 Stealth answers portable gaming prayers by packing smoking speeds and deadly graphics into featherlike notebooks,” said Andy Tung, chief executive at MSI Pan America. Both of the laptops are available now. However, the company has only announced the US prices. The GS60 starts at $1,699.99 (£1,030) while the GS70 is priced at $1,899.99 (£1,150).